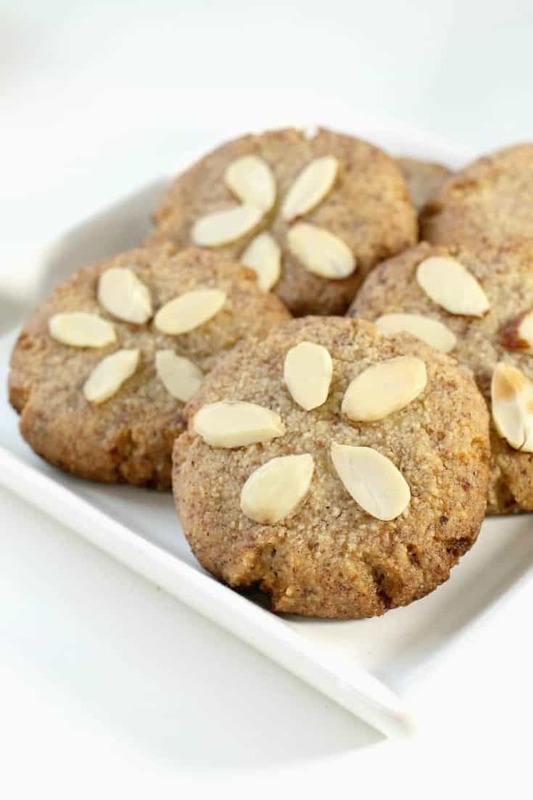 Looking for the Best Keto Cookies to cure your sweet tooth? 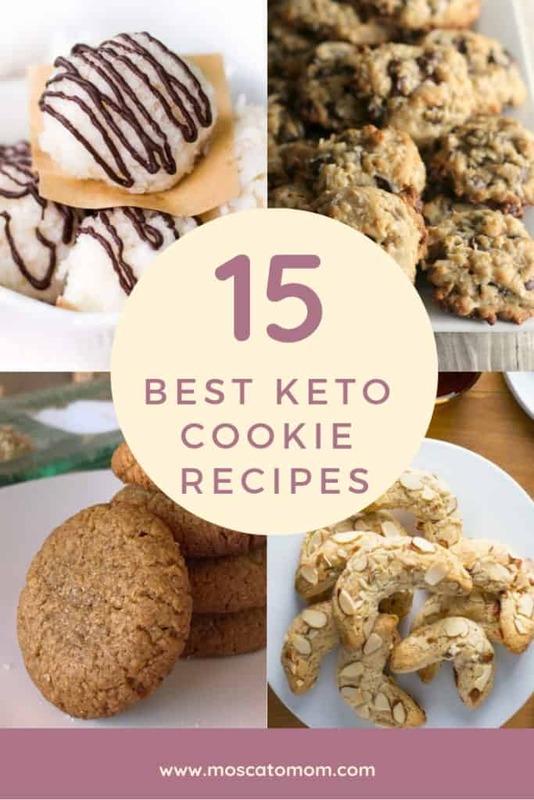 Here are 15 of the best Keto Cookies Recipes from around the web! While one of the long term goals with the ketogenic lifestyle should be to break your addiction to sugar, never having anything “sweet” again seems pretty unrealistic. With keto rising in popularity every day, companies are creating products that sweeten foods without spiking insulin – i.e. allowing you to indulge in something sweet without kicking you out of ketosis. Stevia is a plant based sweetener that comes in both granulated and liquid. It is said that Stevia is 150 times sweeter than standard sugar! Stevia has a strong after taste. Erythritol is a much more gentle sweetener that can be used more often in all of your favorite keto baked goods. Swerve is an Erythritol blend that has no after taste and does not spike insulin. Serve can be found in most grocery stores which is why it is my most used keto sweetener. Monk Fruit is a natural plant-derived sweetener like Stevia that has no carbs and has even been said to have anti-inflammatory properties. No matter which Keto Friendly Sweetener you choose, always remember to calculate your macros to make sure you are achieving your goals! 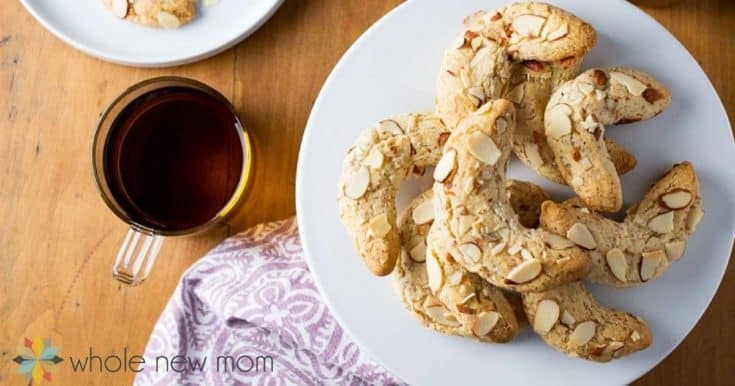 These delicious and easy Almond Crescent Cookies look just like the ones my grandma used to make! Grain free with a vegan and keto option! What is better than a good old chocolate chip cookie? 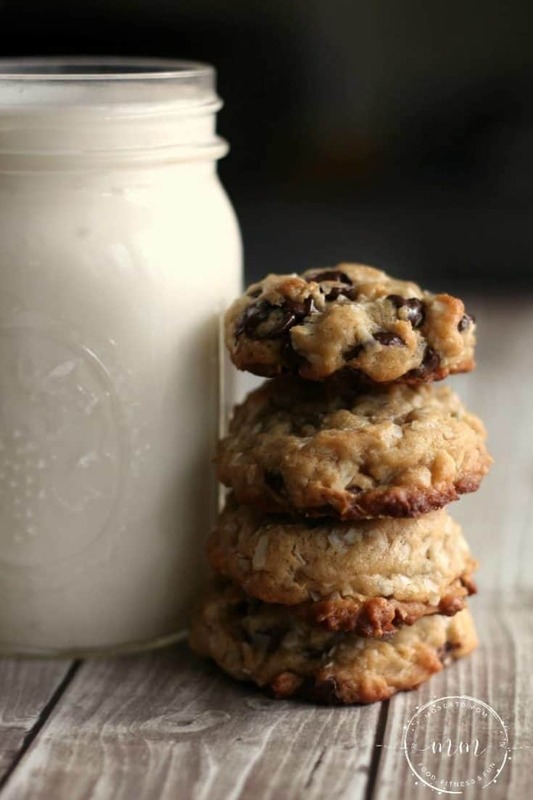 A chocolate chip cookie that will not spike your insulin! Super easy and delicious - these Keto Chocolate Chip Cookies are a crowd favorite! 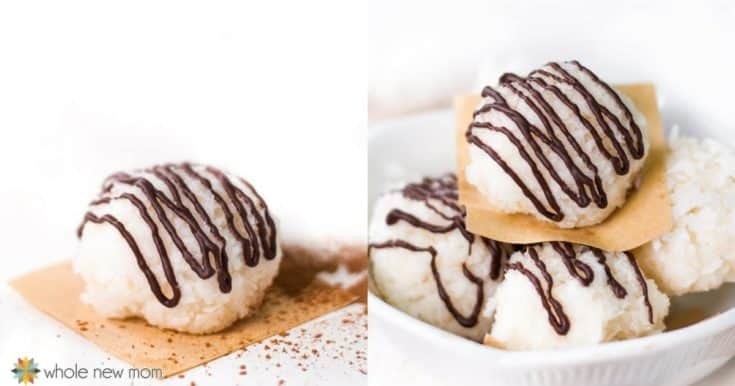 Only five ingredients and ten minutes of prep for these Vegan No Bake Coconut Cookies! Taste just like your favorite Coconut Delights! 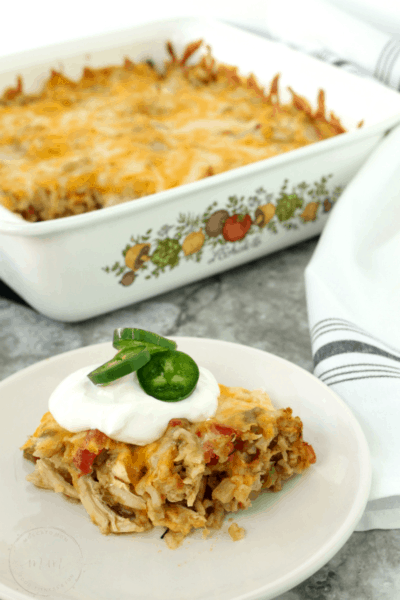 Three ingredient perfection! 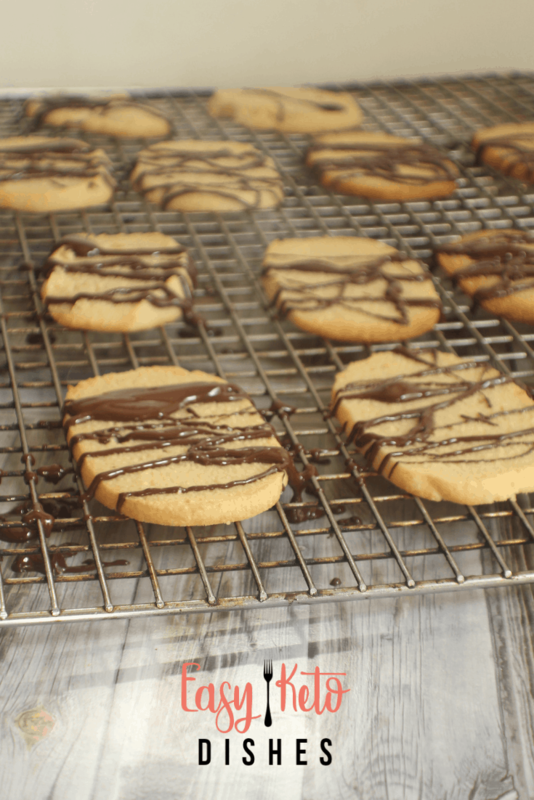 Keto Peanut Butter Cookies are the easiest - and tastiest - keto dessert around! Do you know the difference between a macaroon and a macaron? 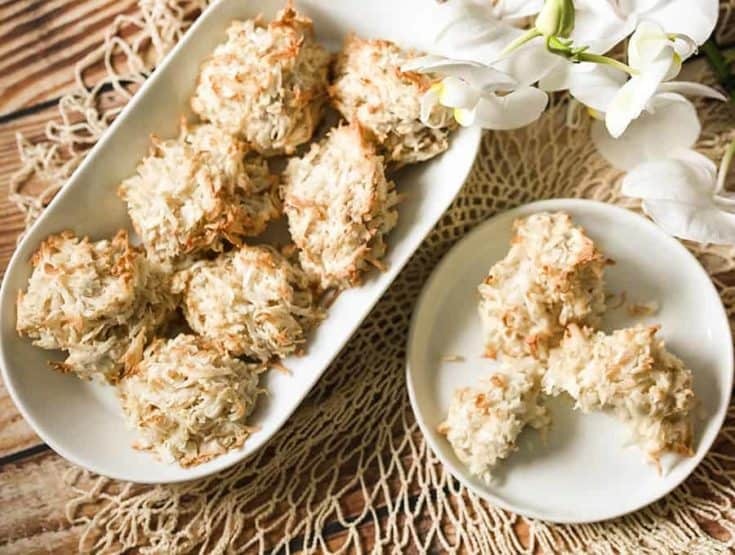 Check out this post to find out and make these delicious Keto Coconut Macaroons! 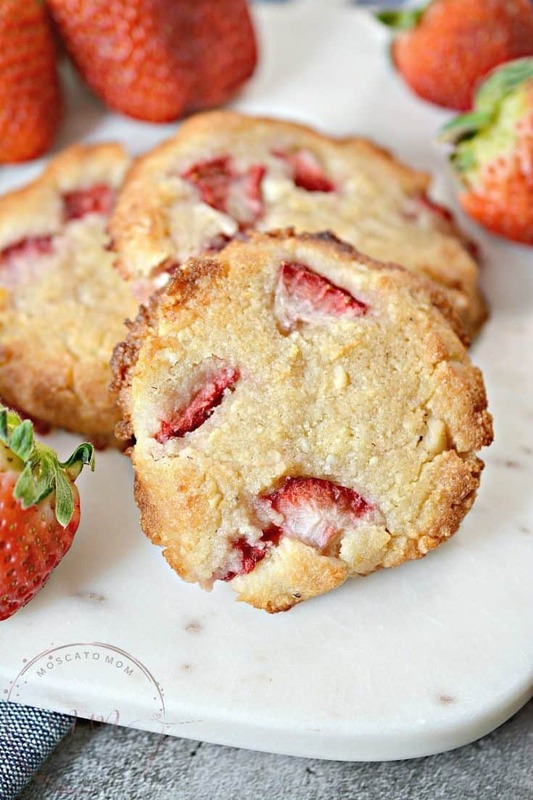 Macadamia Nuts are one of the best sources of healthy fat - so putting them into these Keto Strawberry Cookies gives this sweet treat almost perfect macros! Chocolate and Mint - the perfect combo! 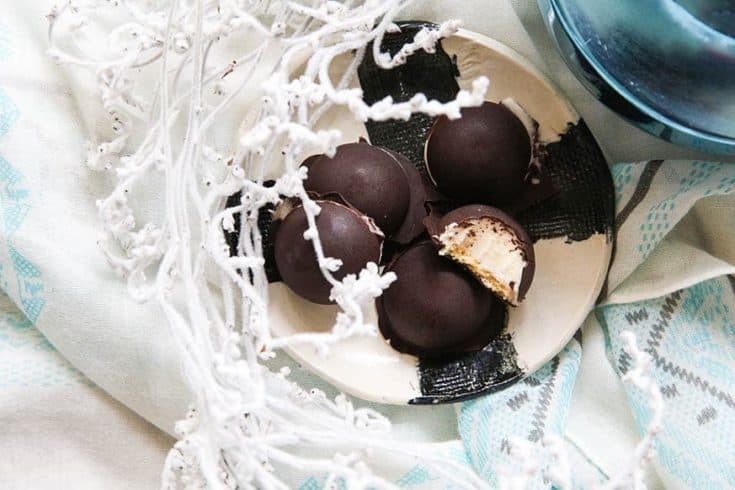 These Keto Chocolate Mint Slice Biscuits are a delicious treat. 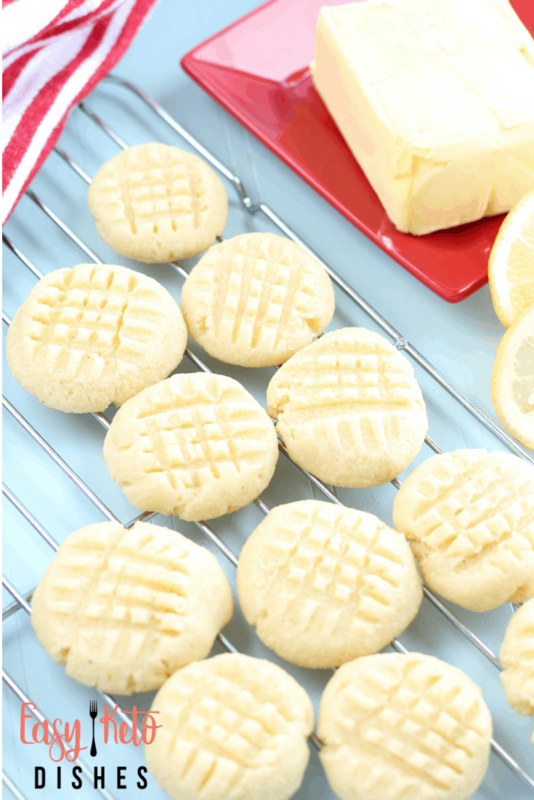 Fresh and tasty, Keto Lemon Shortbread Cookies are easy to make and will be loved by everyone! 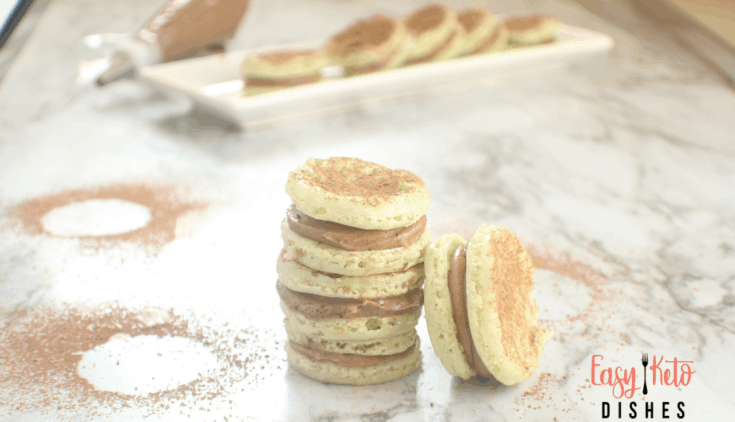 These Keto Snickerdoodles have just the right amount of sweet and a touch of cinnamon for the perfect keto cookie! Another chocolate and mint favorite! Keto Mint Chocolate Macaroons are hard to resist! 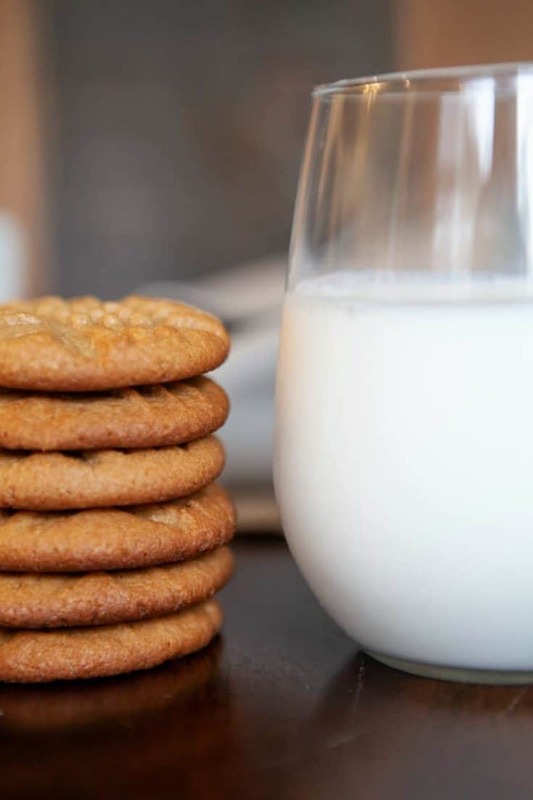 Craving your favorite Milano Cookies? These Keto Milanos will cure your sweet tooth without messing up your macros! 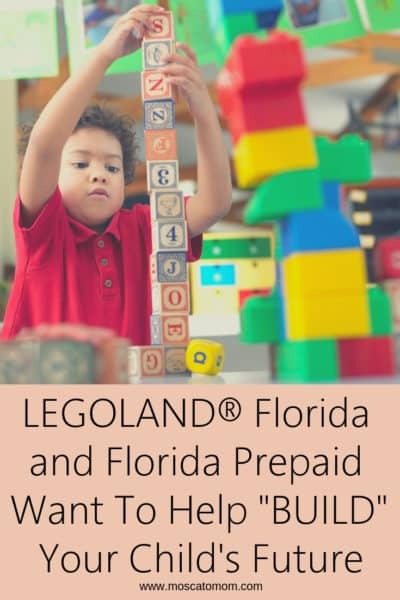 A fall Favorite you can love all year long! 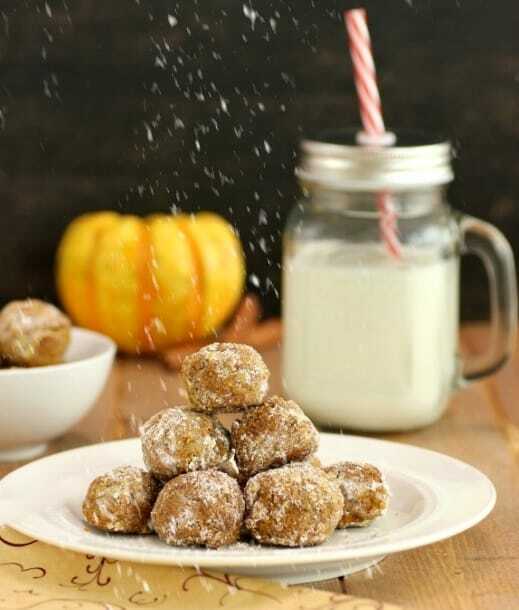 These Pumpkin Pie Snowball Cookies only have 2 net carbs each! Looking for a soft keto cookie with just the right touch of sweetness? 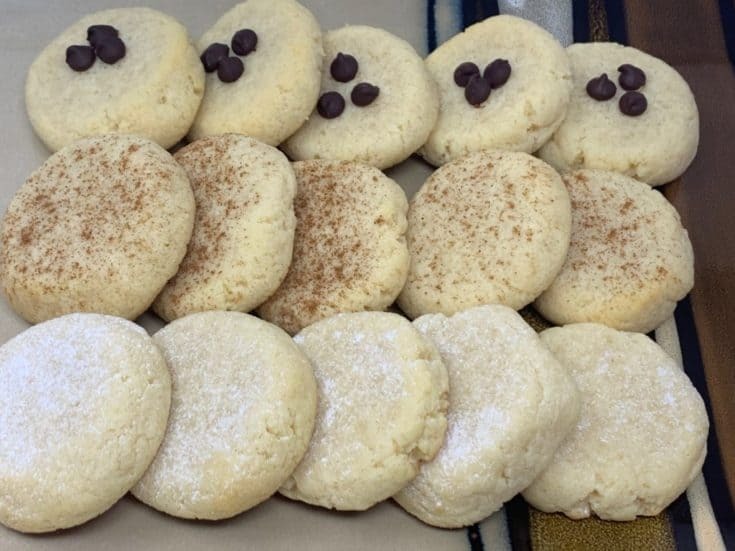 These Keto Cream Cheese Cookies fit the bill! 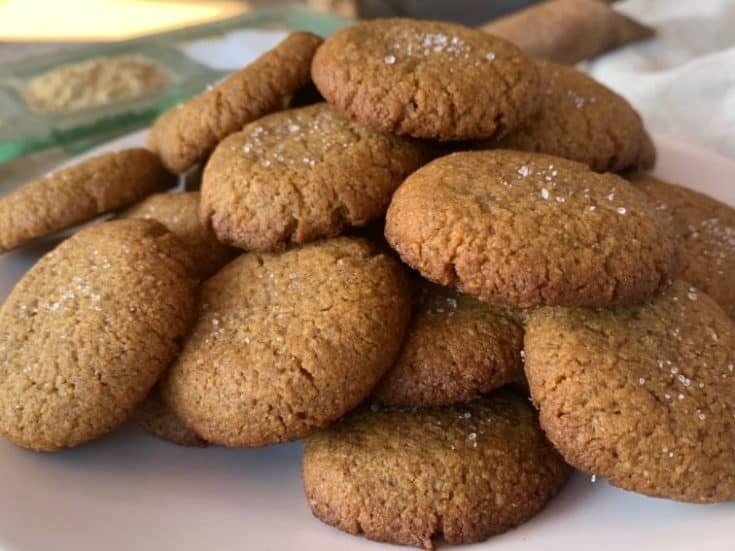 These Keto Ginger Snaps are full of spices with just a hint of sweetness - the perfect holiday keto cookie! 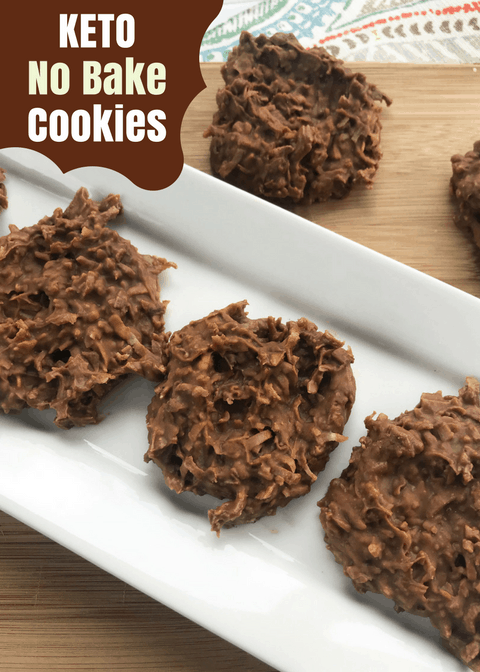 These No Bake Keto Cookies are made with just the right amount of peanut butter and coconut for a sweet treat you can make in minutes.